A poison is any substance (a solid, liquid, or gas) which can cause damage if it enters the body in sufficient quantities. A poison can be swallowed, breathed in, absorbed through the skin or injected. Some poisons cause an all-over reaction; this can result in seizures, blurred vision, acute anaphylaxis or be fatal. Often older people accidentally ‘poison’ themselves by muddling up their medication. 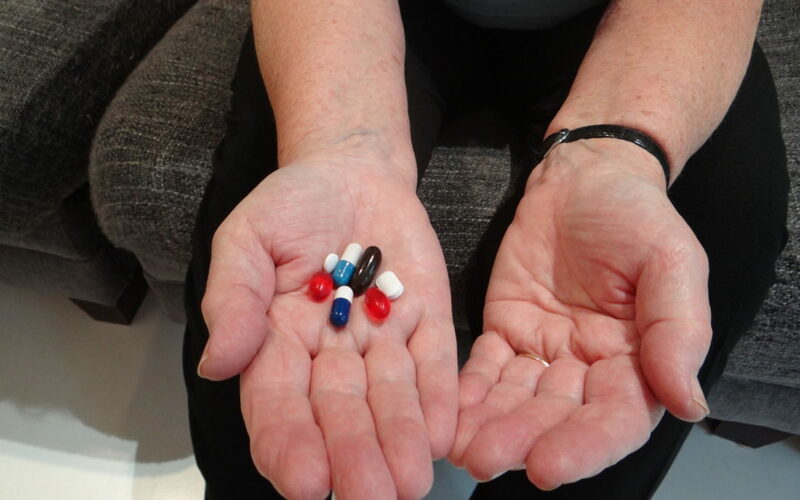 if someone is taking multiple tablets, it is easy to get confused and often different medicines interact with each other and can cause adverse reactions. 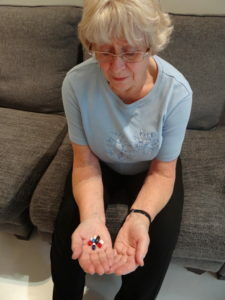 Read our post on managing medications to help prevent this happening and to gain top tips to make managing medication easier. Another common cause of poisoning in older people is food poisoning. As we get older our sense of smell and taste becomes less acute, use by dates may be small to read and financial constraints and a wish to avoid wastage may lead us to take risks. 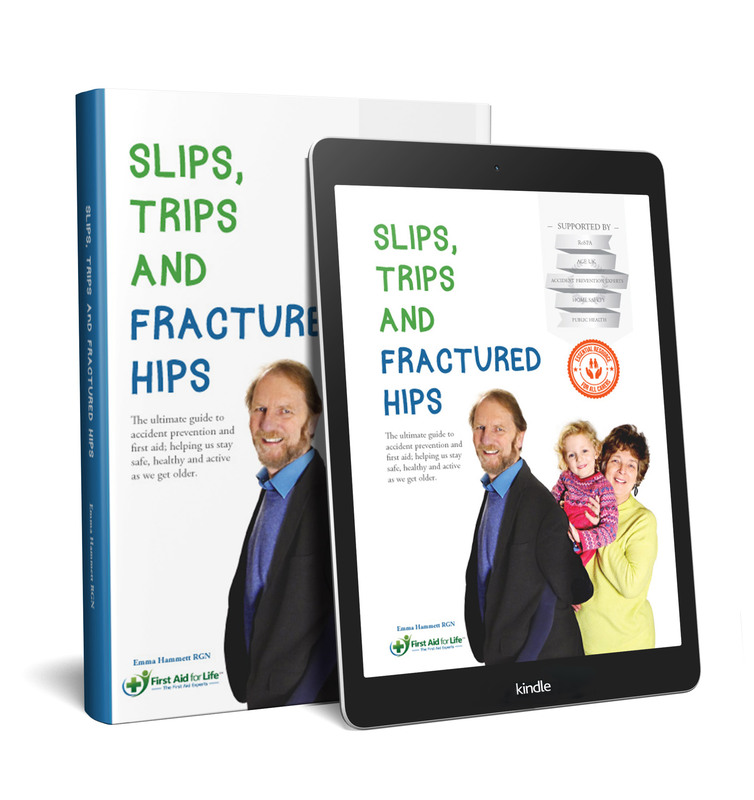 Consequently it is extremely common for older people to suffer from stomach upsets from food that is no longer fit for consumption. If you suspect someone has taken a harmful substance, call an ambulance and explain clearly what has happened. They will advise you what to do. Never decant medication into a different container at random; use the original which will be clearly labelled. If the label has worn off and you are no longer sure what was in it, dispose of it carefully. 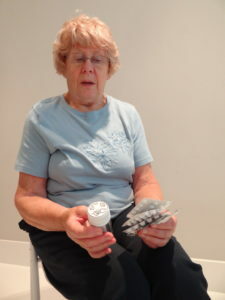 However, specially designed pill organisers can be extremely helpful for remembering when and how to take medication. It is important to ensure people needing to take numerous pills are competent with their medication. If necessary pharmacists can help by supplying pre-prepared pill boxes to make it easier for people to take the right medication at the prescribed times. If you find someone occupied with their pills or any other potentially poisonous substance, but are unsure if they have taken anything, always get them checked! Moving around will increase their metabolism and speed up the poison circulating around the body. They may not tell you what they have taken if they are scared, stressed or feel uncomfortable. 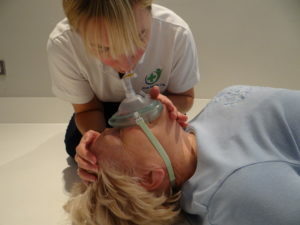 If the casualty becomes unconscious, open the airway and check for breathing. Be ready to resuscitate if necessary. Use a protective face shield to ensure you don’t put yourself at risk from whatever they have ingested. Tip: If someone has swallowed a berry from a plant, take a photo of the plant and a leaf as well. These will help the medical team to identify the berry and establish whether it is harmful or not. Just 99p on Amazon, Wednesday 3rd October.